Aldo Zambetti has been a sheet metal worker out of Local 19 in Philadelphia for over 35 years. A second-generation union member, he worked in the field for 20 years, 16 of those years as a full-time apprentice instructor and training coordinator for Local 19. Zambetti earned his bachelor’s degree in education from The National Labor College in 2011. 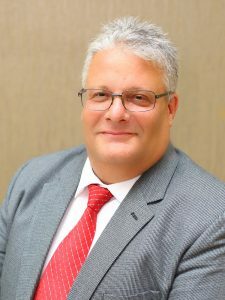 In 2014, Zambetti took a position with the International Training Institute (iTi), where he serves as regional representative, overseeing 35 training centers in the Northeast United States.